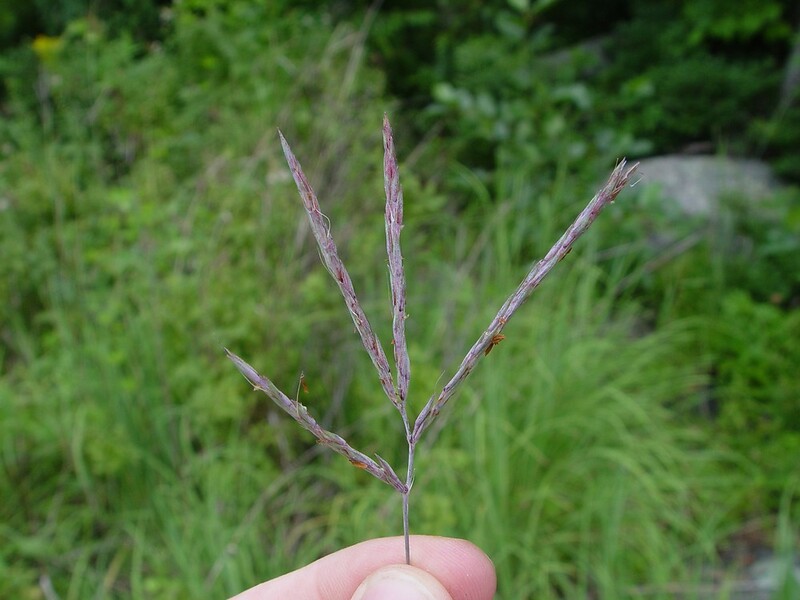 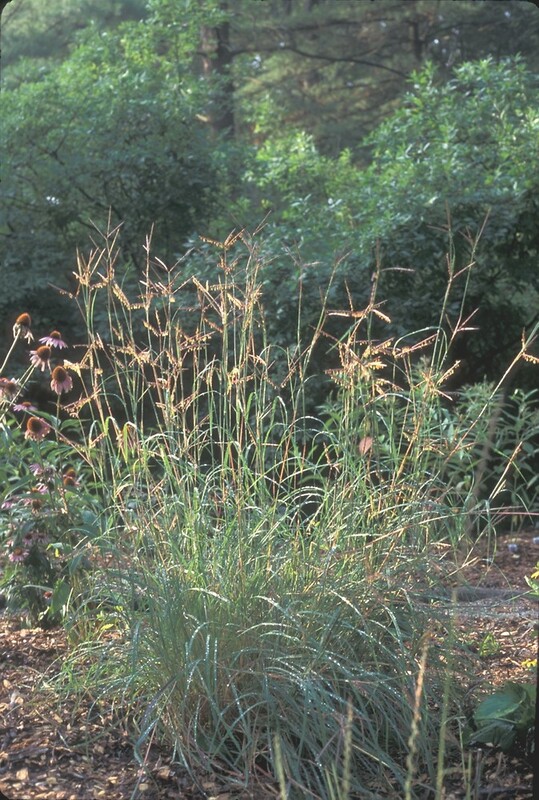 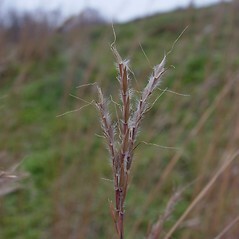 Big bluestem is a major component of central North America's tallgrass prairies. 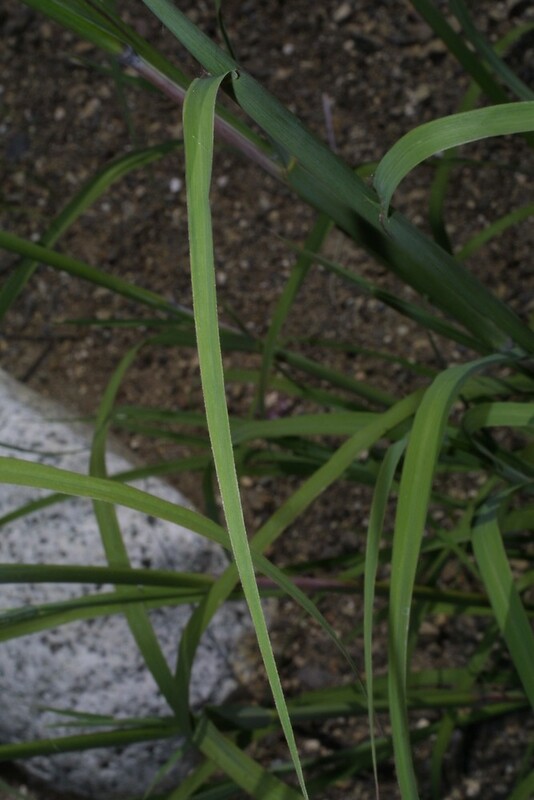 Cows love to eat it, but it cannot tolerate overgrazing. 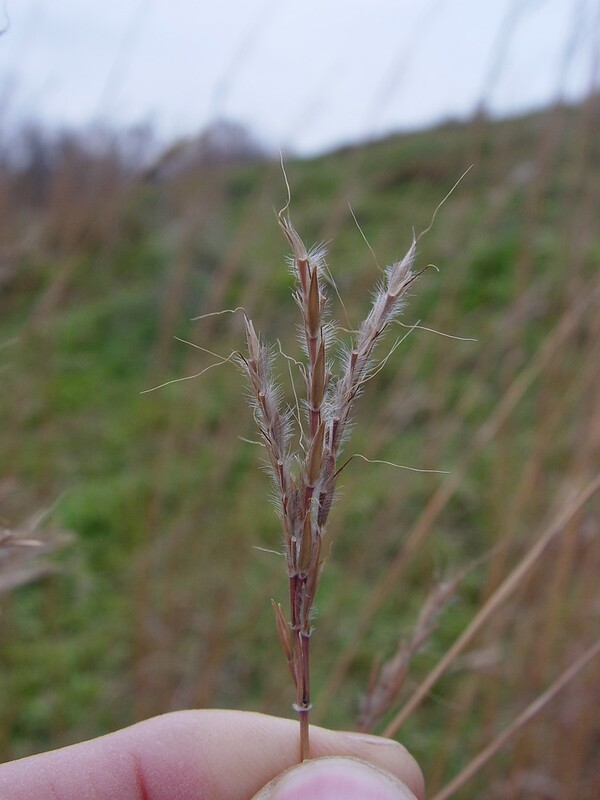 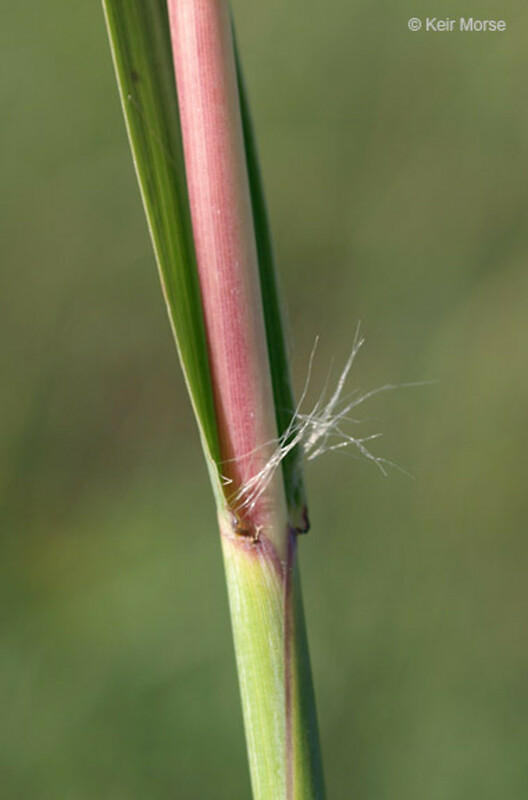 Native americans used big bluestem in a variety of ways, including as a medicine and building material. 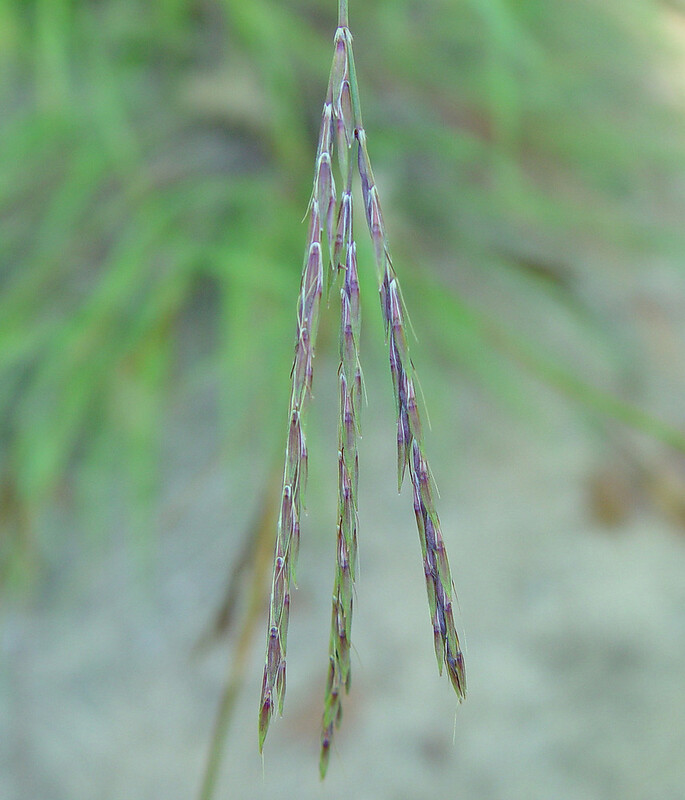 Andropogon gerardii var. 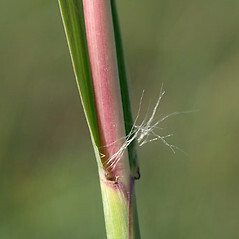 chrysocomus (Nash) Fern. 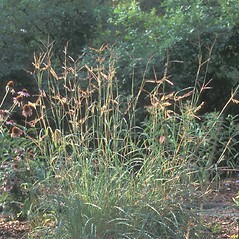 big bluestem. 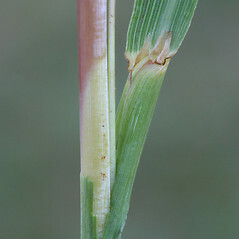 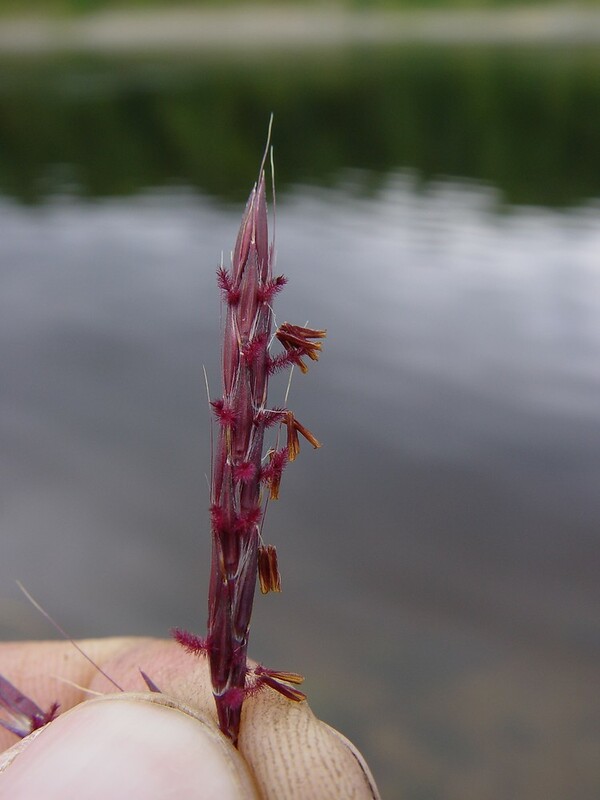 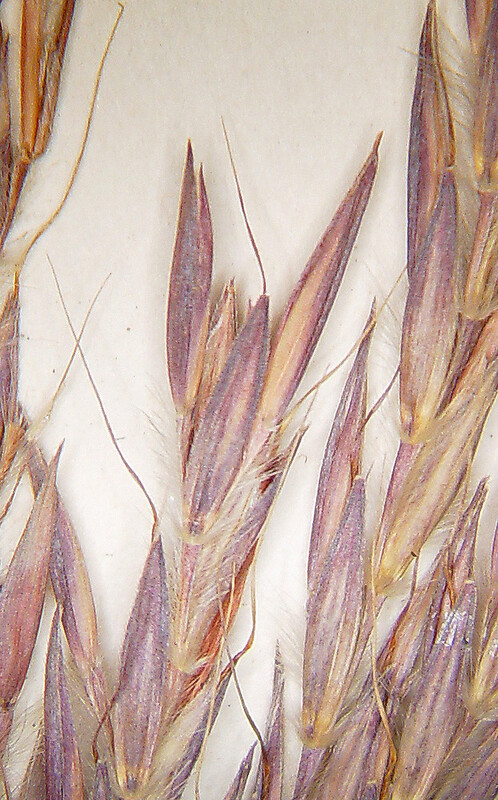 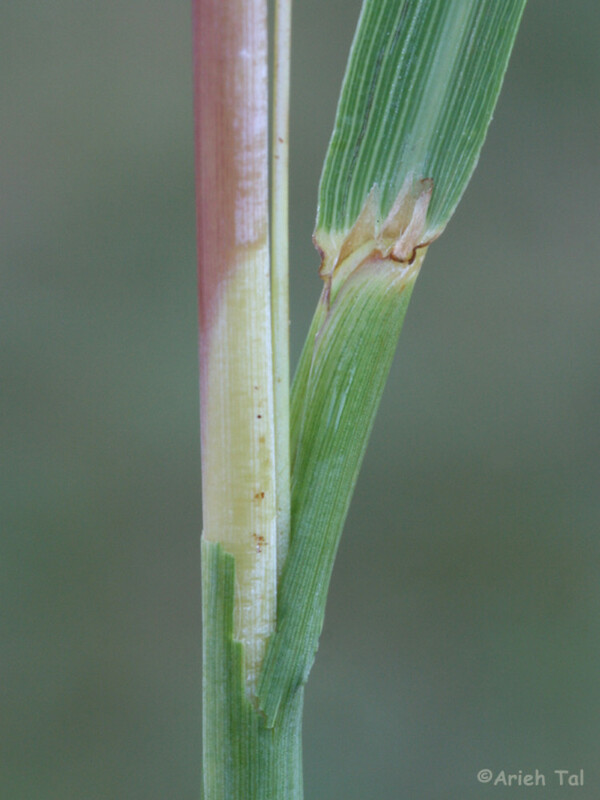 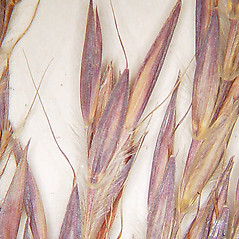 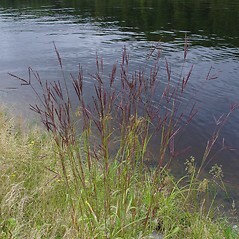 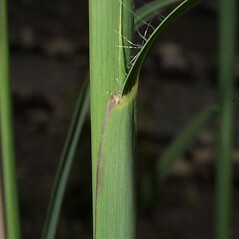 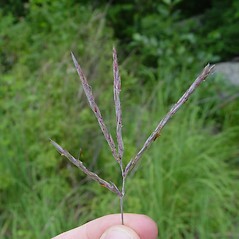 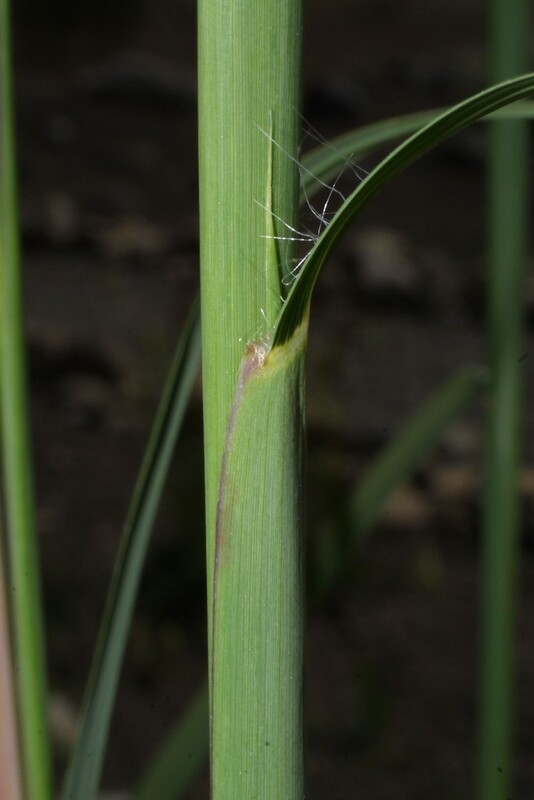 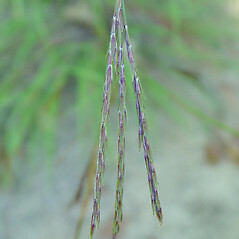 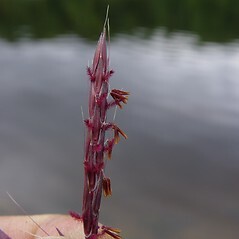 Andropogon gerardii Vitman var. 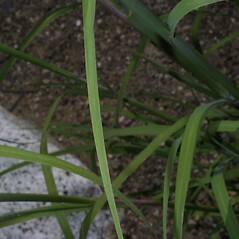 chrysocomus (Nash) Fern. 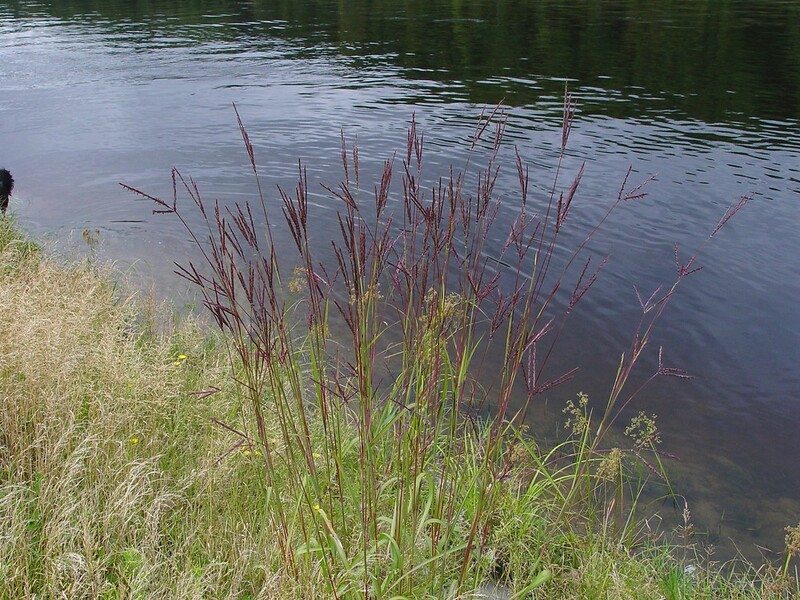 • CT, MA, ME, NH, RI, VT. Sandy soils of roadsides, grasslands, and shorelines, also on river shore outcrops.